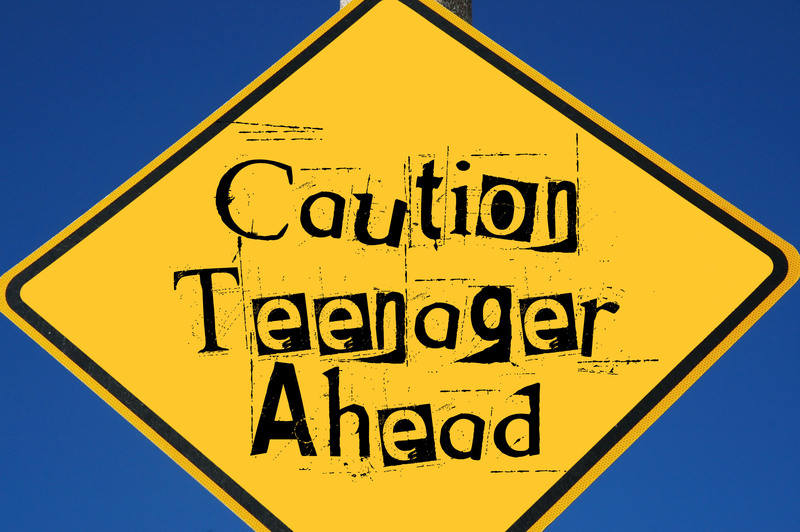 This is a great time of year to begin collaborating with your teen about summer plans. Without this planning the odds are higher that your teen’s summer will be spent doing things that aren’t helpful (e.g., floating in a sea of electronic lethargy). In case you some work yet to do along these lines, I can offer four tips. #3. It’s also important to make a plan for when your teen will go to bed and rise. Without this, many unscheduled teens will morph into a vampire sleep schedule. Similarly, it’s advisable to figure out how your teen can get at least one hour a day of physical activity. Finally, it’s always a good general rule of thumb to know and approve of the following: where your teen is, what s/he is doing, who s/he is with and what responsible adult is doing the monitoring. #4. Many teens also need to use part of the summer to advance an academic agenda. This might be studying for SATs or ACTs, doing assigned summer reading or remediating a learning disability or other academic lag. Many teens may need a contract to be consistent with this (e.g., so many hours of productive academic work earns access to the cellphone). For parents who are struggling with discipline, see Chapter Five of my parenting book or this blog entry.